A burn injury lawyer at Murphy Law Firm can help you get the medical care you need and secure just compensation following a workplace injury. The Murphy Law Firm in Great Falls, MT, handles cases for people who are hurt on the job, and seeks nothing less than full and fair compensation for every injury suffered. The damage resulting from a serious burn can change the course of the victim’s life and their family. When a victim is unable to recover or incurs great expense along the road to recovery, the party liable for the injury is responsible for payment. Immediate medical attention is required when a worker is burned to minimize the damage and lasting effects. When an accident happens at work it should be reported immediately and the victim transported to a medical facility capable of providing specialized burn treatment. Burns fall into one of three categories, depending on the severity of the burn. A first-degree burn means only the top layer of skin is affected. The skin becomes red, swells, and may peel. A first-degree burn usually heals within a few days. A second-degree burn reaches deeper into the epidermis than just the top layer of skin and may not heal for weeks. These burns are often associated with redness, blistering, and soreness. 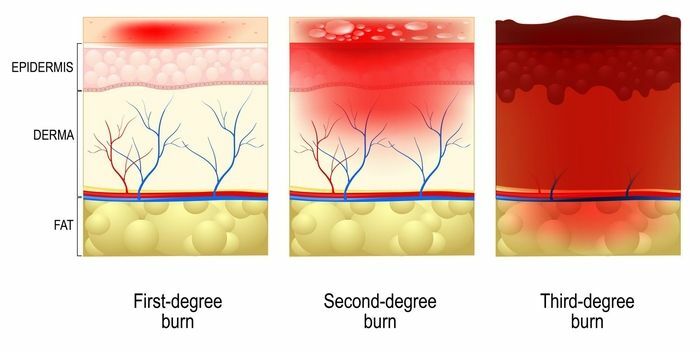 A third-degree burn can go as deep as the tissue underlying the layers of skin or even bone. It is common for a victim to undergo surgery to recover from a third-degree burn, and in the most severe cases, amputation may be necessary. Permanent scarring is frequently seen with third-degree burns and the area may never fully heal. The catastrophic effects of burn injuries include the need for multiple and extensive surgeries, a lifetime of therapy and treatment, and permanent disfigurement or loss of a limb. There may also be a need for counseling or other psychological treatment to recover from the emotional trauma and effects of adjusting to a new way of life when burn damage is permanent. These needs are costly, and victims are entitled to compensation from the negligent party. A burn injury lawyer familiar with this special type of personal injury understands the importance of establishing liability for the accident. Employers are required to provide a safe workplace, and when safety protocols are inadequate or breached, the employer can be held liable for any injury suffered. Burn injuries can be severe and may require a lifetime of care. 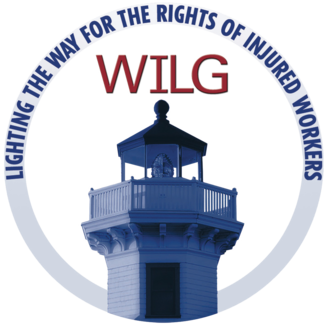 Our lawyers work aggressively to secure full compensation for injuries sustained in the workplace. Our dedicated team will prove liability by linking the injury to the accident, and offering evidence that links the accident with a breach of duty on the part of your employer. The damages sought include out-of-pocket expenses for care as well as non-economic damages associated with your pain and suffering. If you have been burned while at work or in an accident, we can help you pursue full and fair compensation.  Please contact our firm online, or call us today at (406) 452-2345.